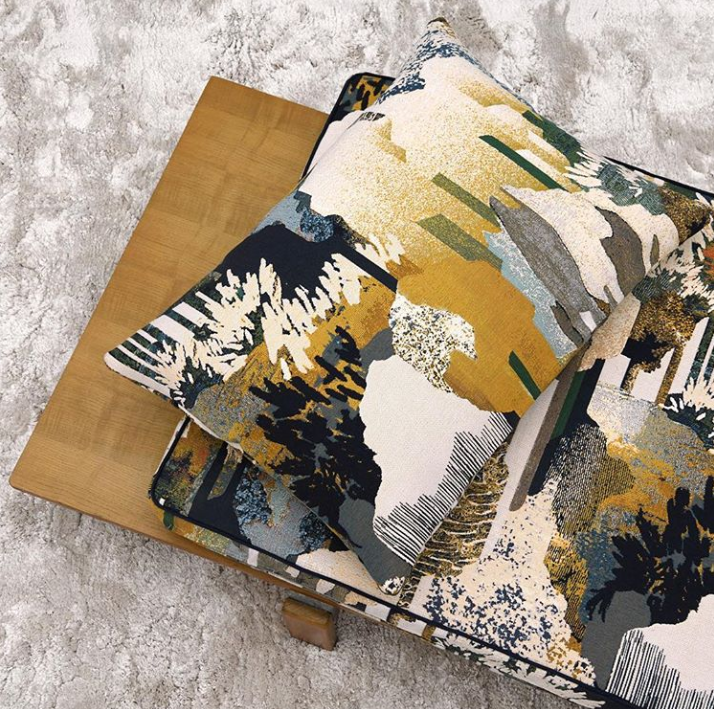 Founded in 1914, Maison Lelièvre, the creative French textile studio and global reference for high-end upholstery fabrics, boasts over 100 years of savoir-faire, history, beauty, and stunning creative design. 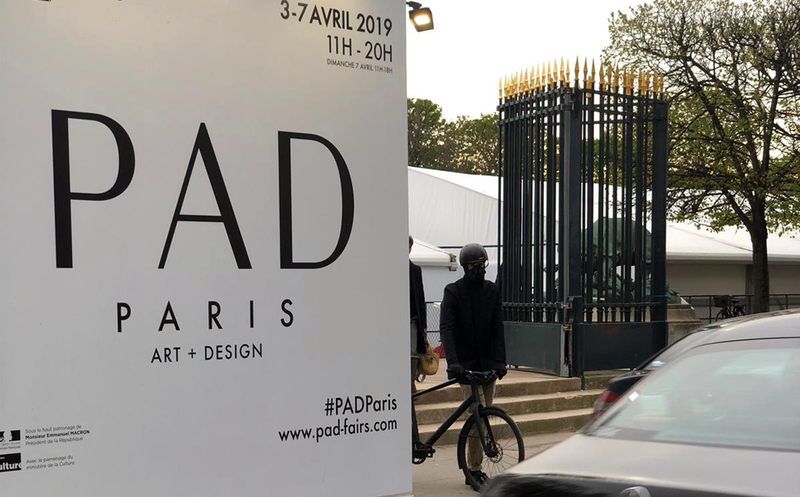 So it comes as no surprise that they wowed visitors to Paris Deco Off 2019, THE «rendez-vous» of international interior designers and decoration editors, which took place in Paris from January 17th – 21st. 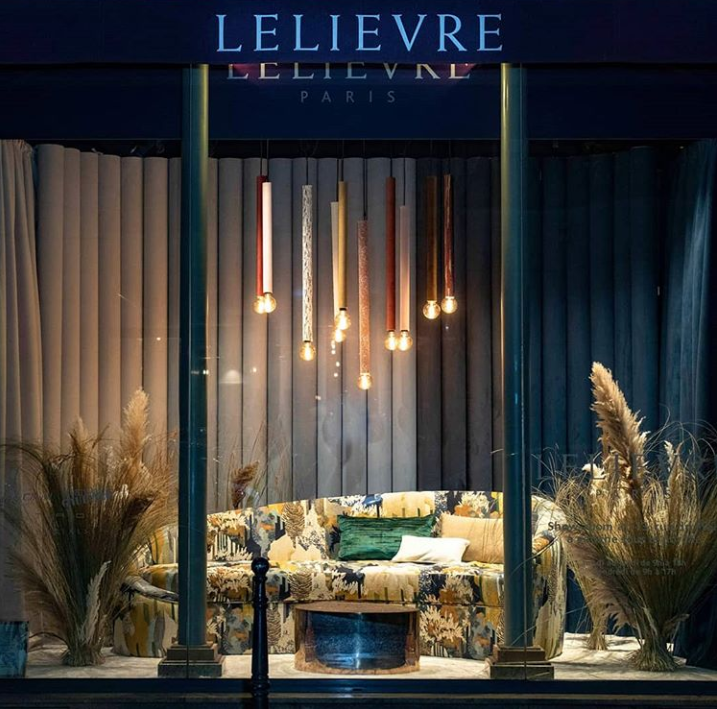 As top interior designers and decor lovers from around the globe flocked to Paris Deco Off for the fair’s 10th anniversary, they were quickly intrigued by Lelievre’s inviting nature inspired showroom window display. 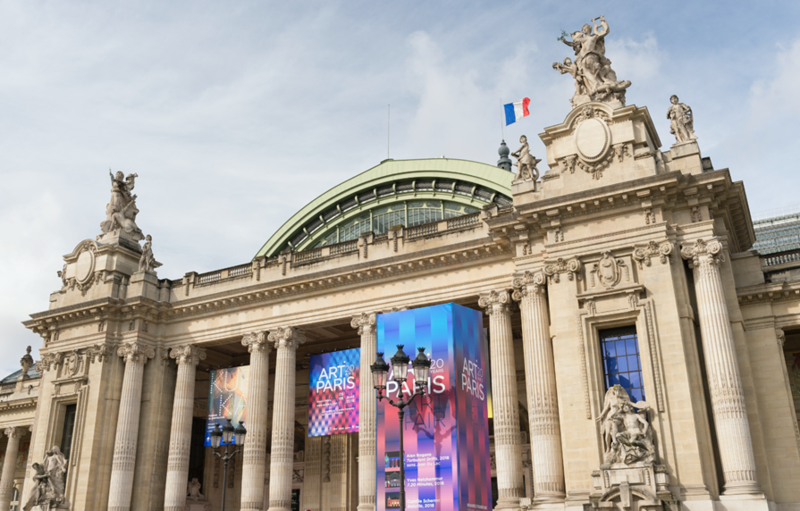 So much so that the brand’s showcase won the Paris Deco Off 2019 Right Bank window display contest! For this year’s window showcase, Lelievre chose to feature their new Signature collection, Nature Précieuse. Inspired by the flamboyance of the natural world–bark, feathers, essence, shimmer and beyond–Nature Precieuse offers a vibrant experience of colors, textures, and light to delight the senses. Merlin Heure Bleue tapestry fabric on KOKET’s Vamp II Sofa. In order to perfectly showcase the collection’s beautiful new tapestry fabric, Merlin, Lelievre selected the mystical Vamp II sofa by KOKET to upholster in it. Merlin Heure Bleue features a stylized enchanted forest, complete with a babbling brook and succession of glades. The bright cotton shades and graphic blend of textured effects invite us to nestle within Merlin’s fantasy dreamland. And it is this natural dreamland that Lelievre so perfectly created in their winning window display! Simultaneously timeless and contemporary Lelièvre brings ever-increasing creativity and elegance to the world of textiles. Their fabrics take inspiration from an eclectic and audacious world where fashion, travel, art, and stunning natural textures prevail. 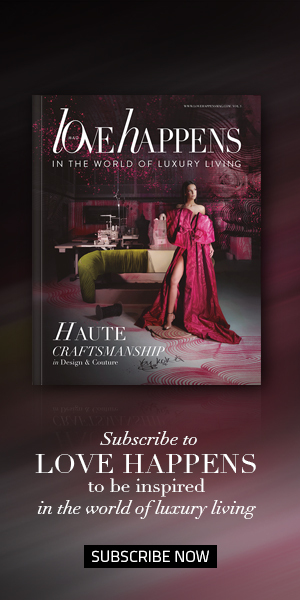 Each Lelièvre design comes to life with exquisite savoir-faire by expert craftsmen in the brand’s Lyon-based workshops. Lelièvre’s collections are always underpinned by one thing, which is beauty. Lelièvre also owns and run the Tassinari & Chatel brand. And Jean Paul Gaultier and Sonia Rykiel Maison ranges are licenses that are exclusively distributed by the company. To learn more visit Lelièvre online at lelievreparis.com.